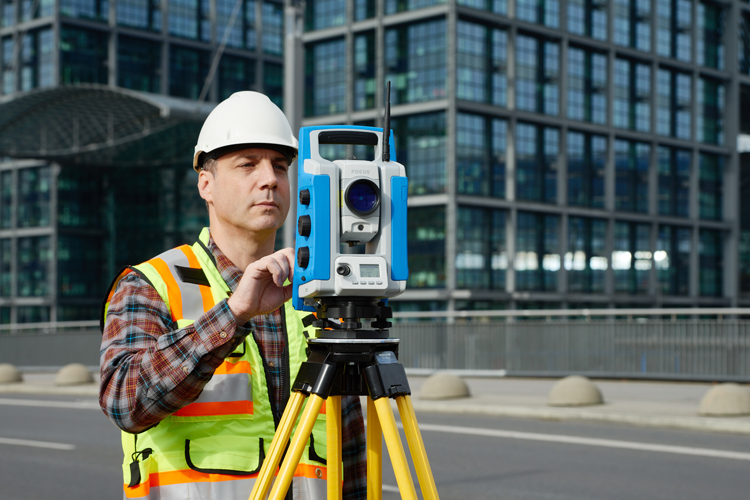 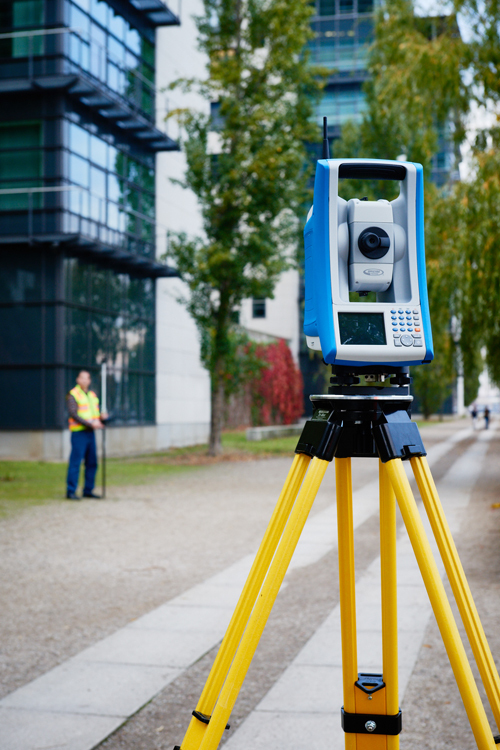 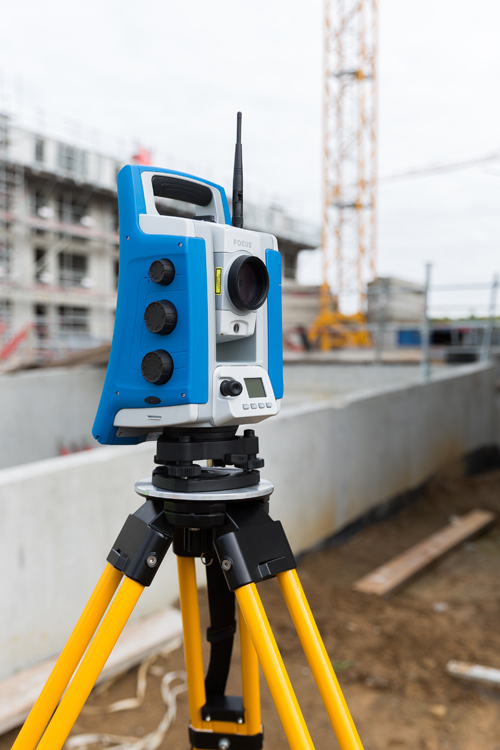 The Spectra Precision FOCUS 35 is a new range of motorized total stations providing high speed, accuracy and precision in measurement. 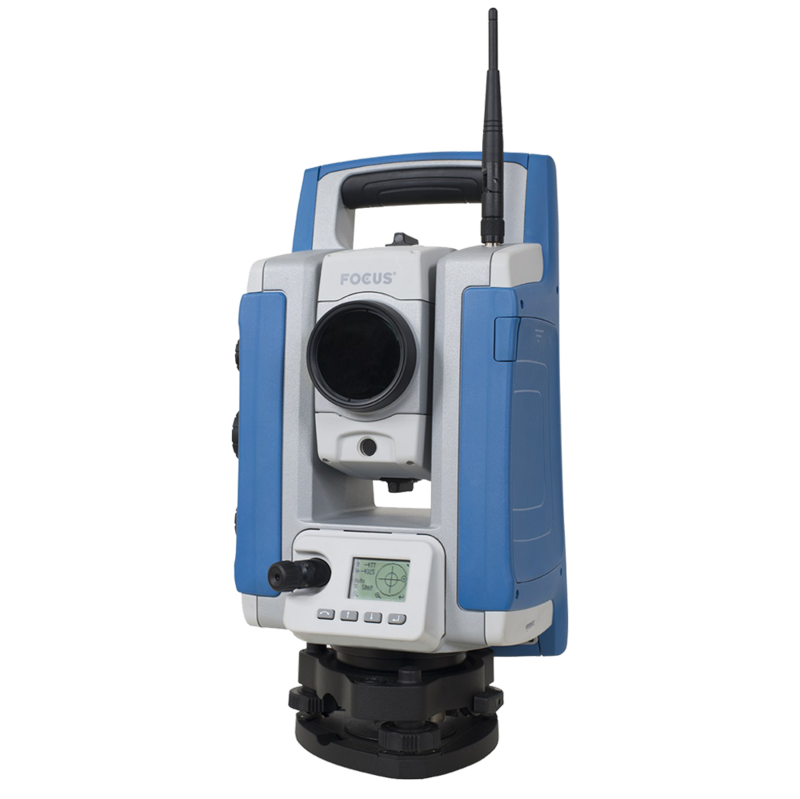 The FOCUS 35 robotic instrument moves the power of the observer from the instrument to the range pole, improving efficiency. 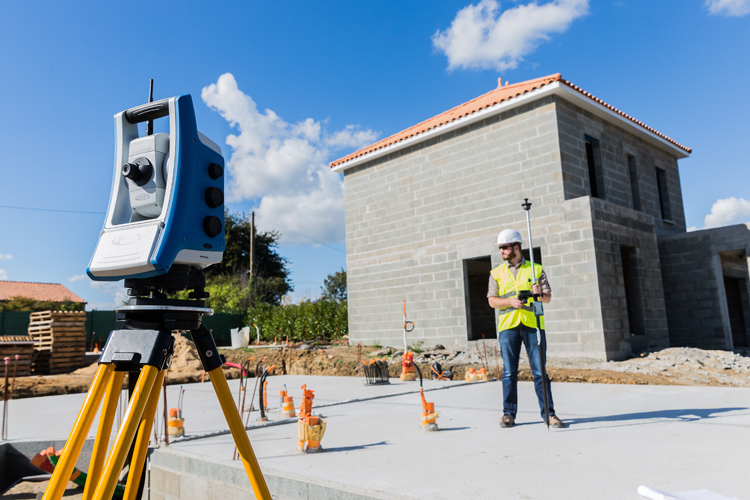 The speed of observation and precise positioning of the FOCUS 35 Robotic Total Station is provided by patented StepDrive™ motion technology, which controls the horizontal and vertical motion of the motors, eliminating the need for traditional motion locks. 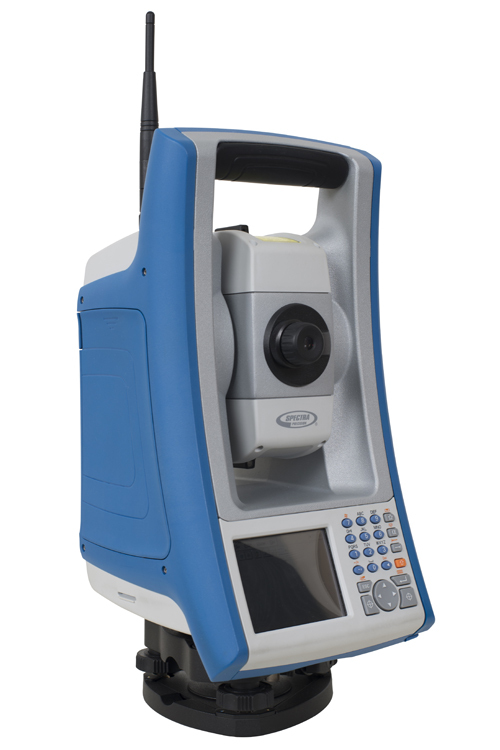 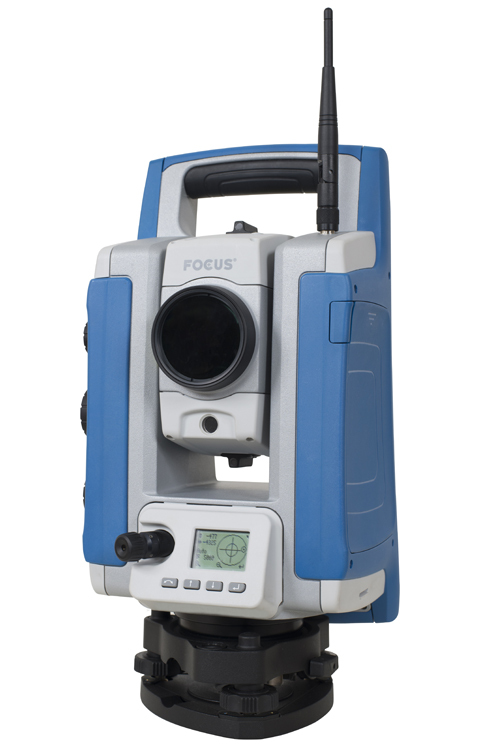 The FOCUS 35 includes a tracking sensor that uses LockNGo™ FastTrack tracking technology, enabling the instrument to constantly lock onto the prism.The FOCUS 35 RX extended operation models feature market-leading battery life.